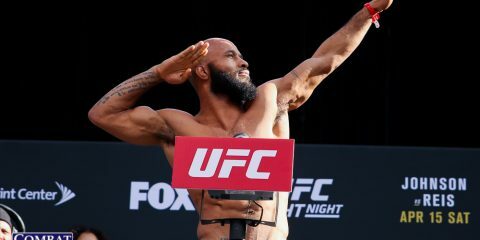 Who's to Blame for Demetrious Johnson's Lack of Drawing Power? On Saturday, March 12, World Series of Fighting will host its 29th event from the Bank of Colorado Arena in Greeley, Colo. Headlining the event will be a lightweight title fight between current champion Justin Gaethje and recent tournament winner Brian Foster. 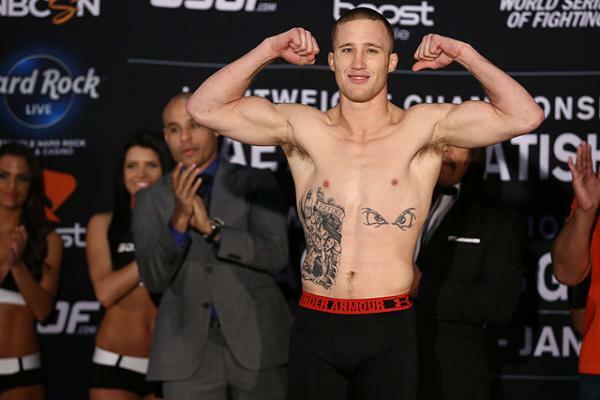 Gaethje, a product of Grudge Training Center and former All-American wrestler at the University of Northern Colorado, is unbeaten through 15 professional bouts. The 27-year-old knockout artist has stopped 12 of those outings by strikes, including back-to-back “Fight of the Year” contenders against Luis Palomino in 2015. 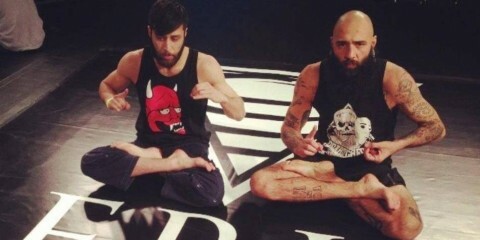 The UFC veteran Foster also spends time training in Colorado at Factory X Muay Thai and MMA. 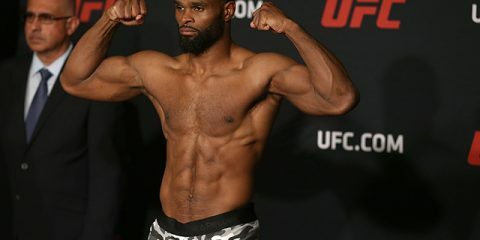 The 31-year-old suffered a submission loss in opening round of the WSOF eight-man tournament in November, but due to injuries to other competitors, he re-entered the bracket. He stopped the aforementioned Palomino in the semifinals, before exacting revenge on the man who defeated him, Joao Zeferino, in the finals. 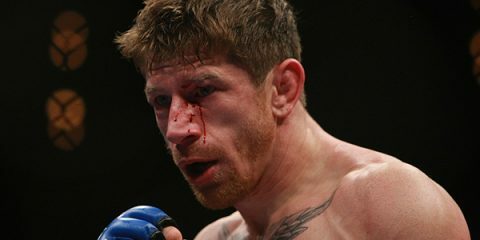 The win earned Foster a guaranteed crack at the unbeaten Gaethje. The preliminary card kicks off at 8 p.m. ET on Saturday. 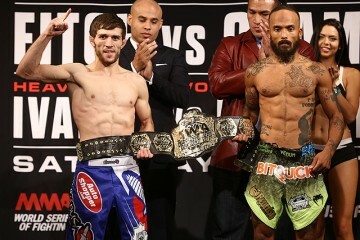 The main card will be broadcast on the NBC Sports Network at 10 p.m. ET. 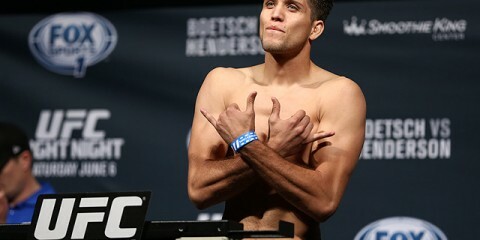 The fighters hit the scales at 6 p.m. ET on Friday. A live feed and results appears below.